Aristo are the leading German manufacturer for large format, computer-controlled flatbed cutters for the precise CAD/CAM processing. 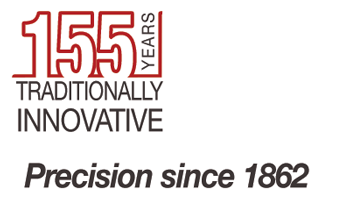 Founded in 1862 it has a long standing history making them one of the most reputable and experienced companies in the industry. They have won numerous national and international patents, awards and acclaims for their present day product series. At Applied Cutting Systems, we have over 20 years of experience with the supply and support of Aristo flatbed digital cutting systems. We are a family-owned, financially independent business based in Ashford, Kent (the beautiful garden of England!). We obtained the Aristo agency in February 2003 and have steadily grown our customer base. With the continuing development by Aristo of cutting tools, heads and various other options, we have been able to introduce our systems into an ever growing list of industries. Our key to long standing success is due to the excellent German engineering, imagination and outstanding services, plus decades of experience and reliability. We are proud of our local and national presence and strive to continue our comprehensive service and support. 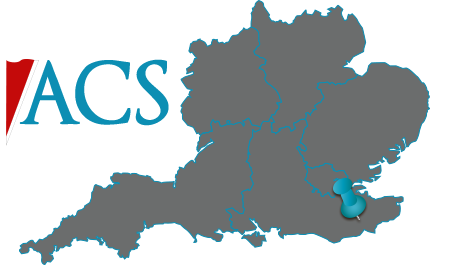 Our engineers are trained by Aristo at the factory in Hamburg so from the beginning we look after our customers by installing, servicing and maintaining their systems, from our base in Kent. We are committed to providing a top class after sales service for all our customers with on-going help and support with hardware and software. We continually work with Aristo to develop ideas and solutions to assist our customers with their requirements. We are passionate about research & development and always strive to find a suitable solution, whether its for a specific cutting system or for a cutting service. When making a considered purchase from Applied Cutting Systems Ltd, you do so in the safe knowledge you are buying equipment from a supplier who is informed and authorised to provide full after sales support. At Applied Cutting Systems Ltd we understand the increasing demands of manufacturing and production operations. Digital Cutting goes hand in hand with manufacturing in today’s world. Manufacturers can generate new value by minimizing costs and increasing operational stability by using a digital cutting system. We also understand it is essential to focus on production, product design and supply management. Our Aristo cutting machines can help at each of these stages. Not only can you use them for production but our software is ideal at helping with product design to get the maximum yield. With the ever increasing cost of material, it is important to keep waste to a minimum and reduce stock levels. Using our expertise and software, we can advise you about the best way to nest the material so that waste is reduced, increasing profit margins. Aristo machines enable a high level of accuracy and precision, ensuring each part is cut within the required tolerance of a quality assured operation. We utilise our machines by designing and manufacturing products through our sister brand: Cutting Image, creating custom gifts & home décor. 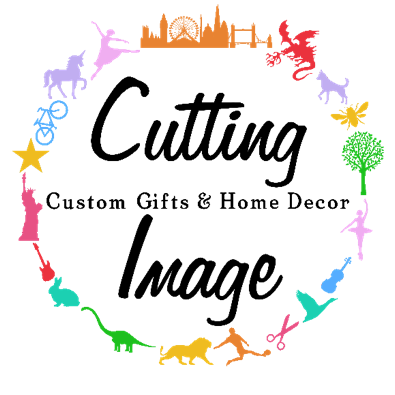 From vinyl wall stickers and acrylic mirrors to seasonal decor and personalised gifts, Cutting Image has a growing range of products available online – visit www.cuttingimage.co.uk to see our full range. At Applied Cutting Systems, we have over 20 years of experience with the supply and support of Aristo digital cutting systems. © 2019 Applied Cutting Systems Ltd. All rights reserved.